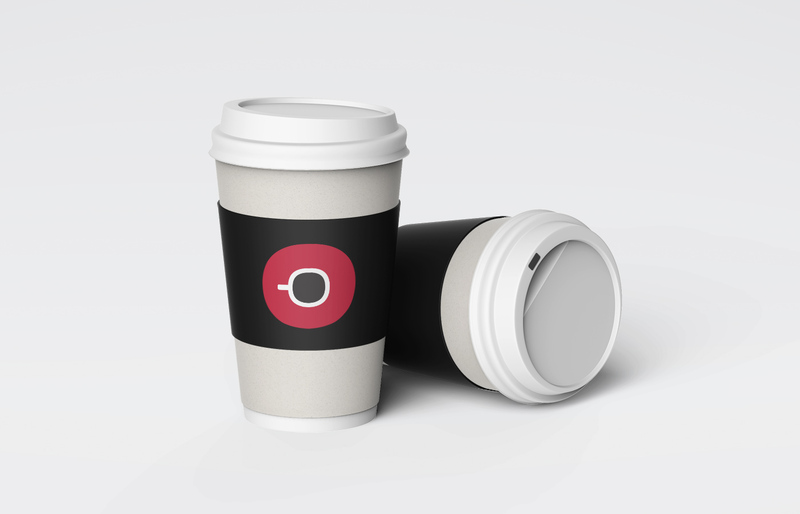 This is a brand identity we created for a coffee shop based in Cresta, Johannesburg. 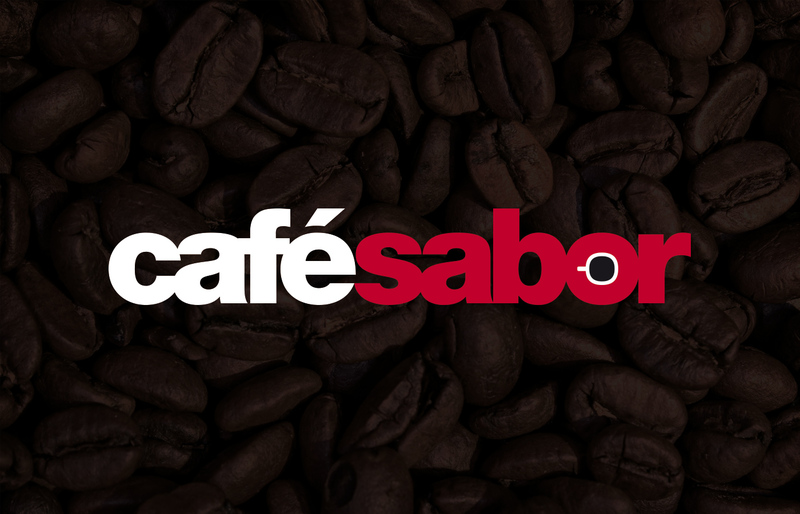 The “o” in “sabor” is designed to look like a coffee cup and saucer viewed from above. Above is a logo usage document we supplied to the client as a reference. This gave them colours and logo usage instructions for different applications.